Scratched rims on an automobile is an almost inevitable occurrence. 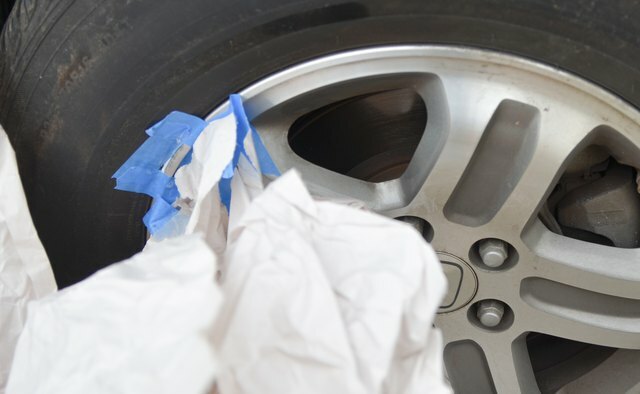 They can be caused by anything from running into a curb or driving over debris on the road. 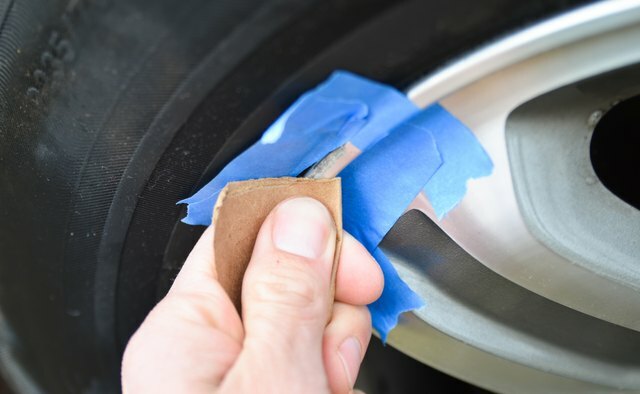 People who truly care about their car will be bothered by this, and some may even buy a whole new set of rims because they think it's the only option. 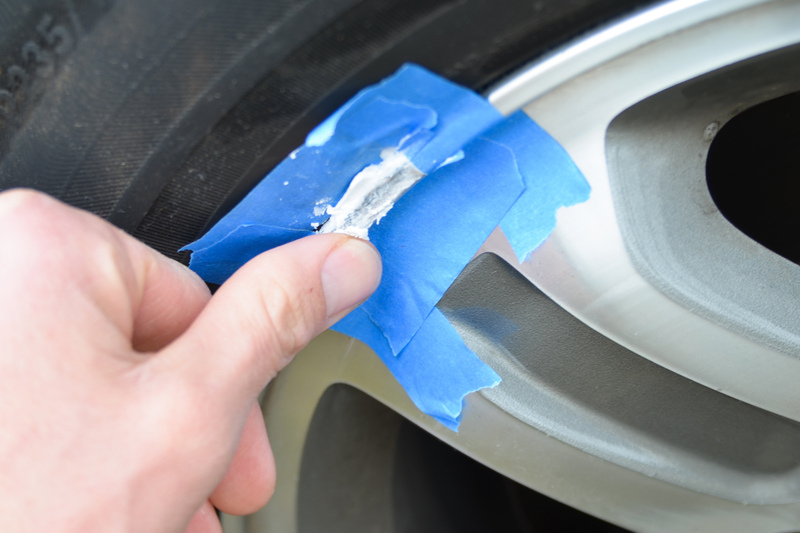 It is much easier and cheaper to fix a scratched rim than most people realize. 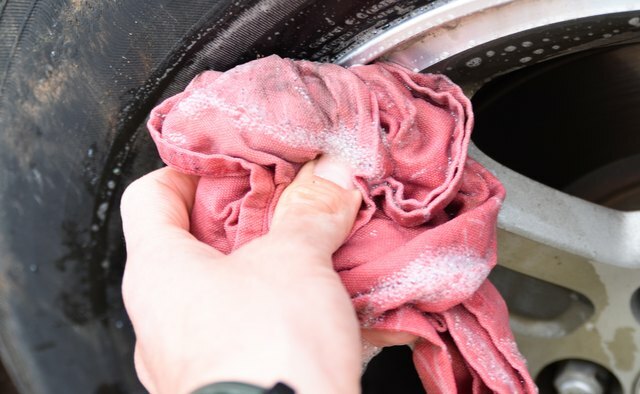 Wash the entire wheel with dish soap and a sponge. 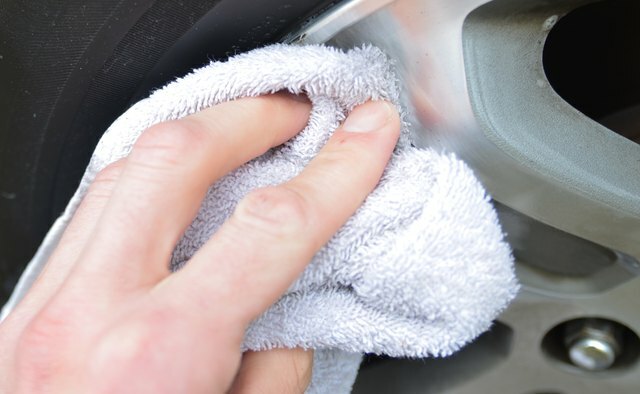 Remove as much dirt and grease as you can. Rinse the rim with water. 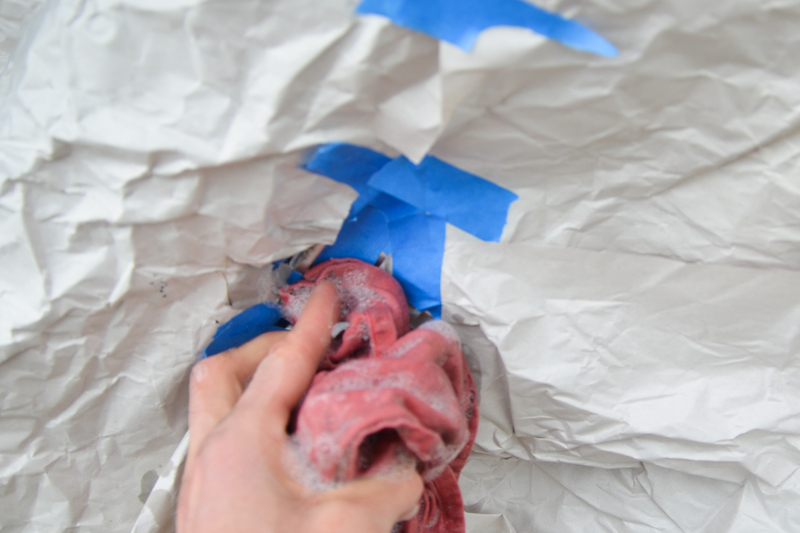 Pour paint thinner on one corner of the lint-free cloth. 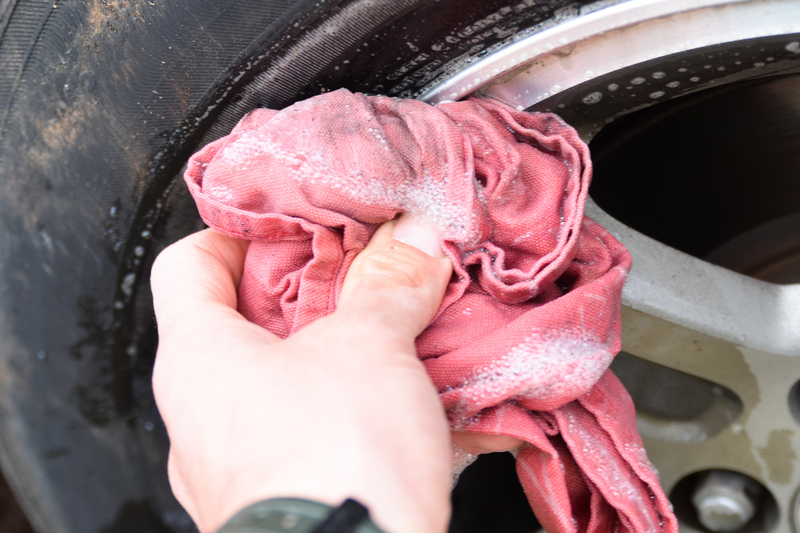 Scrub the scratched area of the rim with the wash cloth and be sure to remove any wax, dirt or anything else that may be on the rim. Wash it a couple times to be safe. 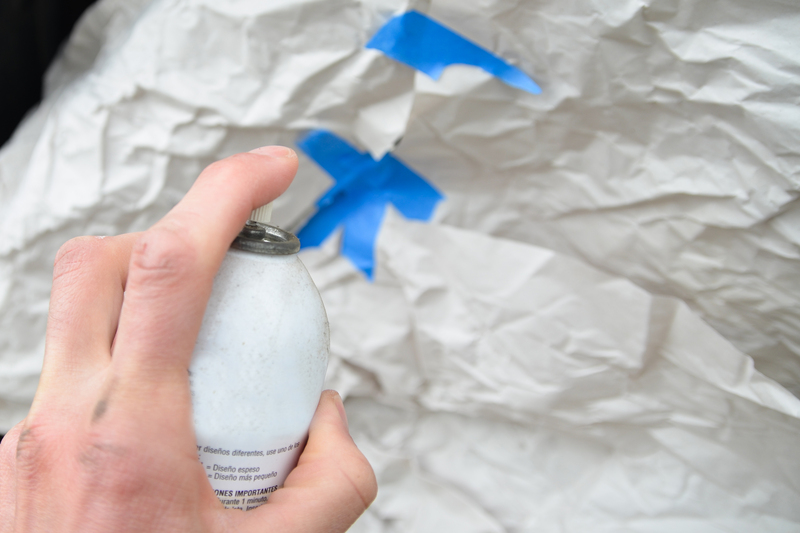 Put masking tape directly around the scratched area. 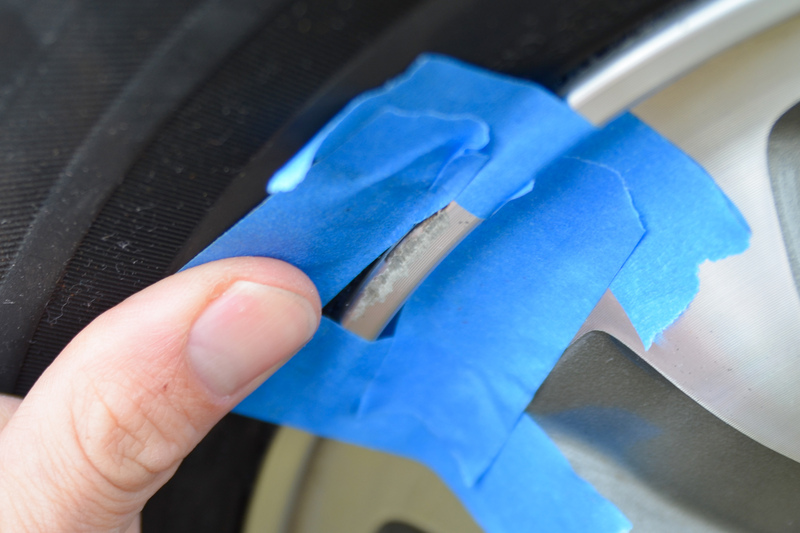 If the scratch is along the edge of the rim, make sure the tape is tucked in underneath the rim so you do not damage the tire. 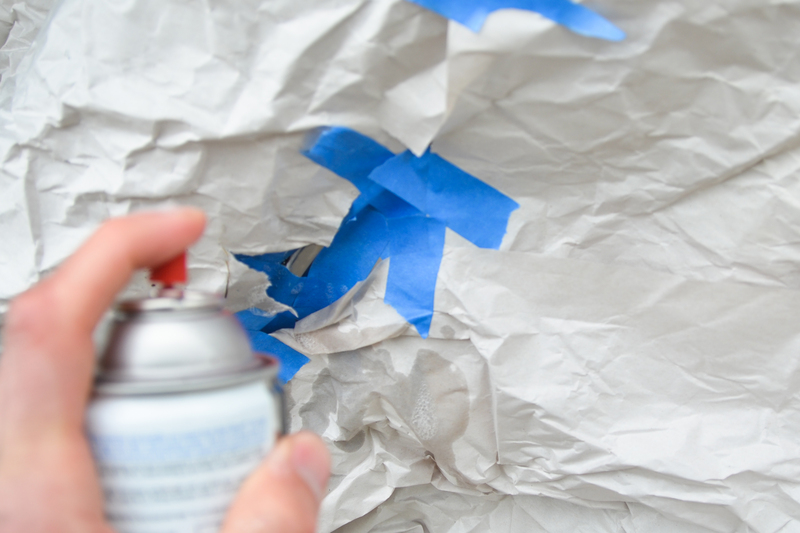 It is best to leave about 1/4 inch of untaped area around all sides of the scratch. Sand the scratched area with the 400 grit sandpaper until there are slight grooves in the entire untaped area. Apply the Bondo putty to the scratch. Make sure it is completely covered with the putty. 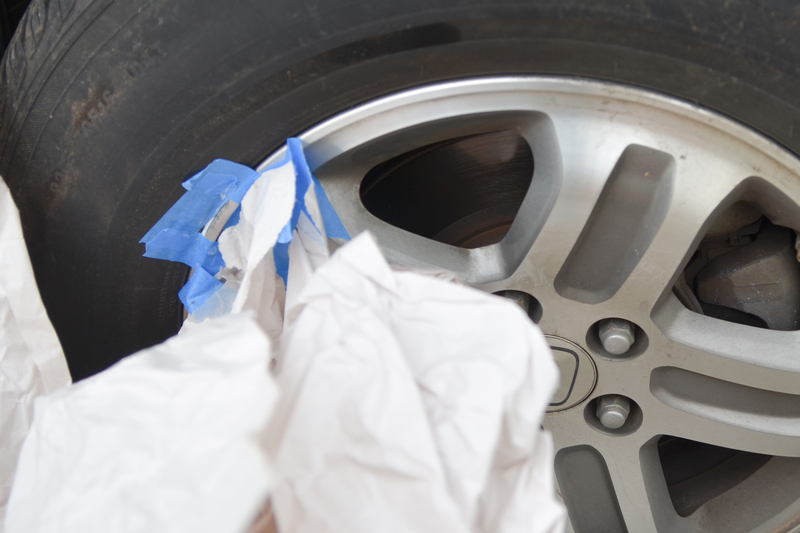 Sand the area with the 600 grit sand paper until the rim looks and feels smooth. The putty gets forced down into the scratches which creates a smooth surface. 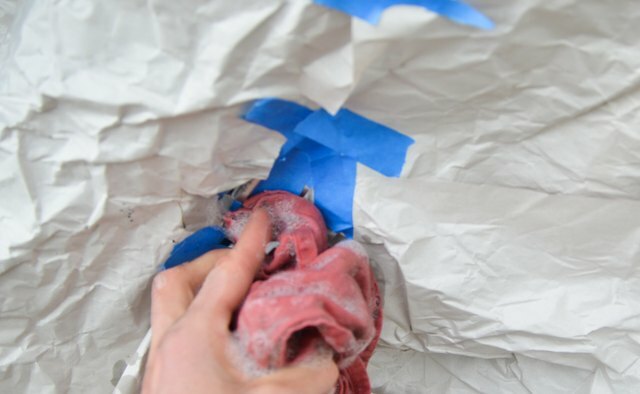 Let it dry for five minutes and repeat this step one more time. Let it dry for an additional five minutes. 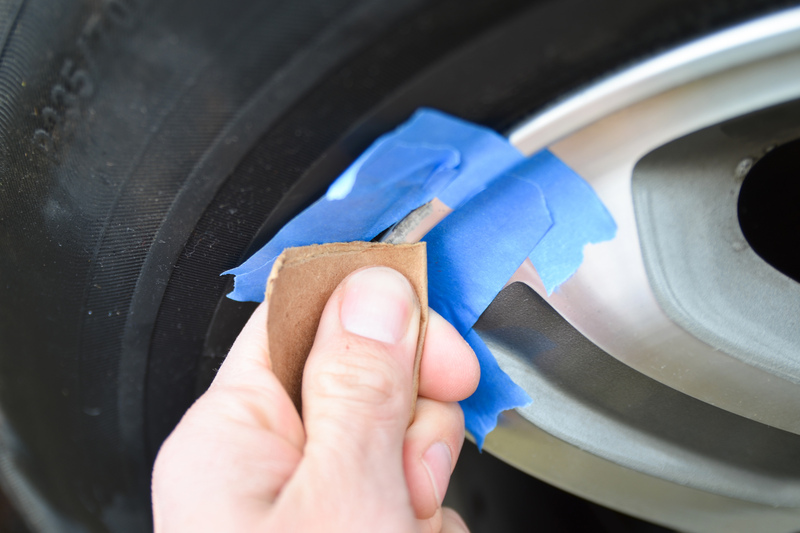 Cover the entire wheel, tire and any other nearby car parts with masking paper to prevent lacquer or paint in unwanted areas. Spray a thin layer of lacquer or paint directly on the area being repaired. It doesn't matter which product you spray on it, just as long as it is the same color as the rim. A simple metallic silver will work in most cases. Wait for the spray to dry and then sand it with wet 1200 grit sandpaper. Apply another layer of lacquer or paint if the Bondo putty shows through. 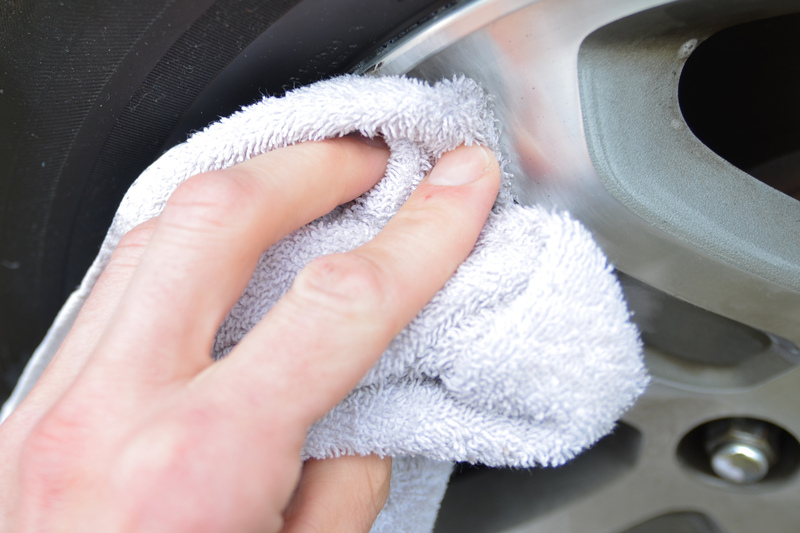 When the lacquer is dry wash the entire wheel with dish soap and water. 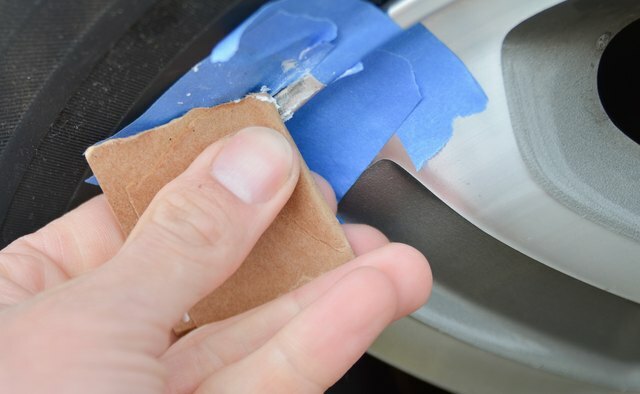 Hold the can of clear gloss lacquer about 8 inches from the rim. 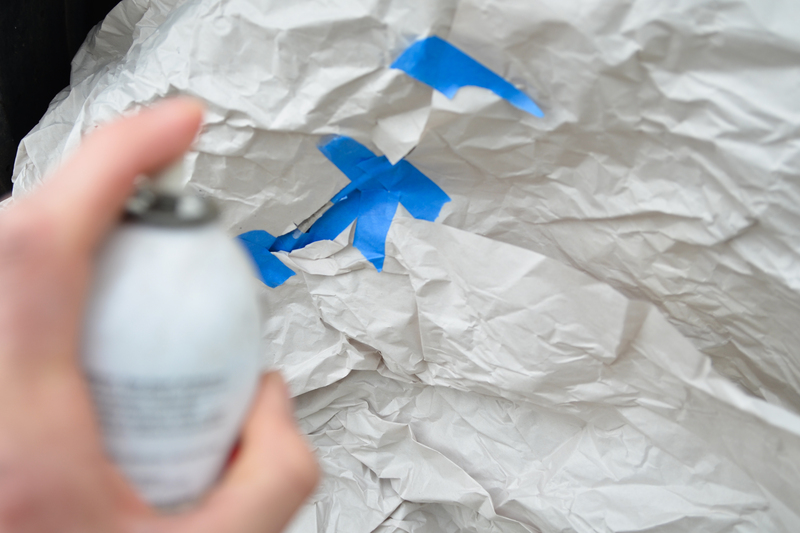 Do a quick spray from one end of the repaired section to the other end. Each spray should last no longer than a second. Do this about five times. 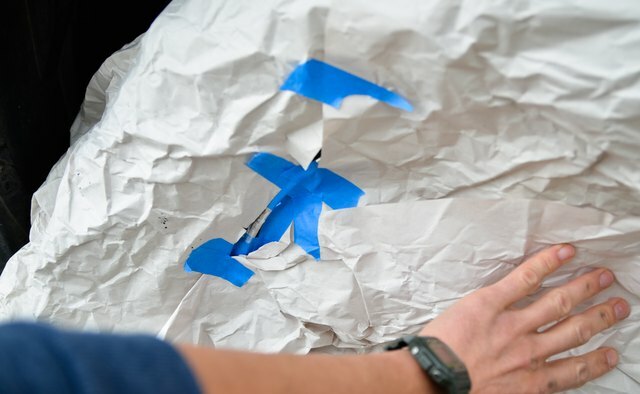 Remove all masking paper and masking tape. Let the rim dry overnight for best results.